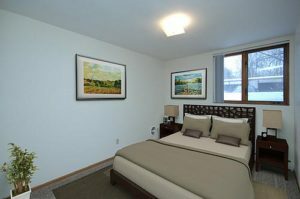 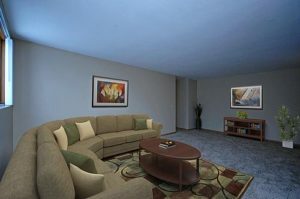 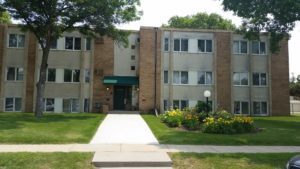 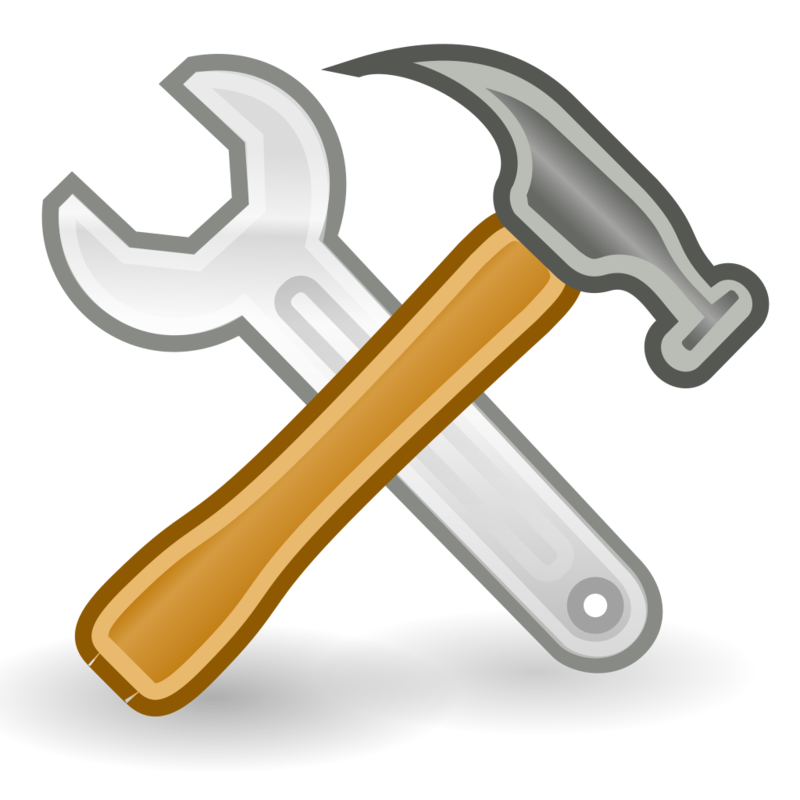 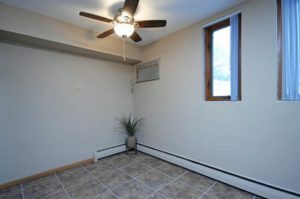 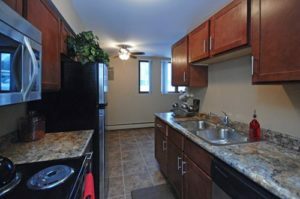 Virginia Court offers 1 & 2 bedroom apartment homes for rent in Saint Louis Park, MN. 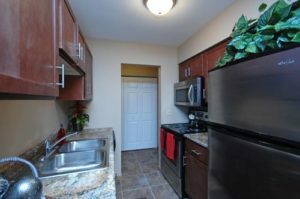 Minutes from shopping, Knollwood Mall, dining, recreation, entertainment and much more! 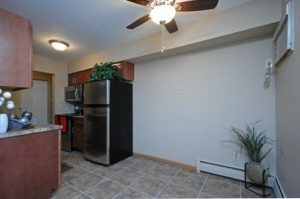 Convenient to Downtown Minneapolis.  Apply Now to complete our online application!